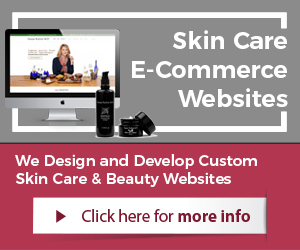 Honeymark International a New York based skin care company has hired Illumination Consulting to review, analyze, implement and manage their search engine optimization marketing for the skin care industry. Los Angeles, CA, January 25, 2010 – Illumination Consulting is hired by Honeymark International to review, analyze, implement, and manage all organic online marketing efforts in the skin care industry. Illumination Consulting who has been driving marketing and sales for several skin care businesses is a perfect fit for this job. 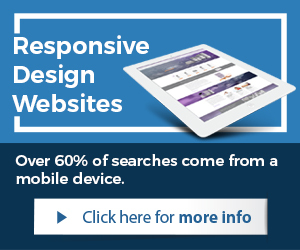 Organic search engine optimization services will be put into place and managed to assist Honeymark International with the gain of online market share within the skin care industry. “Honeymark International has a great market share already in the skin care industry, but we are going to improve upon this. We look forward to analyze, advice, consult, and implement an aggressive search engine optimization campaign to drive organic search results , says Daniel Green, President of Illumination Consulting (www.illuminationconsulting.com) in Los Angeles. California-based business consulting firm (www.illuminationconsulting.com), provides a wide range of business consulting services such as marketing, Internet technology, product development, and international business. 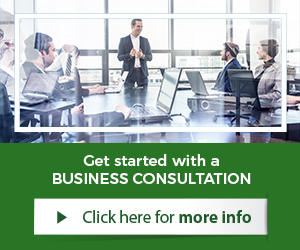 Our business consultants are matched to the unique needs of every client which consistently delivers results and value to our clients. For more information call us toll free at 877-451-2702 or visit us at (www.illuminationconsulting.com).